A lady came to us with a property in significant negative equity with a leading UK Bank. This property had a mortgage balance outstanding totaling £133,052. The property had a value of £52,000, leaving her in a significant negative equity position totaling approximately £81,052. The background to this case was that the client entered into a relationship with the Bank to purchase the property. Unfortunately, this property received little rental interest and the maximum rental income that our client calculated they would receive was not sufficient enough to cover the mortgage payments. Subsequently, this then required our client to ‘top-up’ the mortgage each month with extra funds that she simply did not have. After falling into arrears, the clients were then left with little option but to seek professional advice. Upon reviewing the clients’ financial information, it was obvious from the start that she had no repayment capacity for repaying the anticipated shortfall. Our team proposed a consensual sale to the bank and we appointed an agent to sell the property, thus achieving the best sale price for our client and also for the bank. After a number of months, and in agreement with the bank, the property sold for £52,000. At GDP Equity Experts, we normally advocate mediation as we believe it is the best option not only for the clients, but also for the banks. In this case, we took the mediation step and proposed a full and final settlement offer in respect of the outstanding debt. Having borrowed funds from friends and family, our client was in a position to offer a full and final settlement totaling £7,000, which would go towards the total mortgage shortfall balance totaling £83,067 after selling costs. 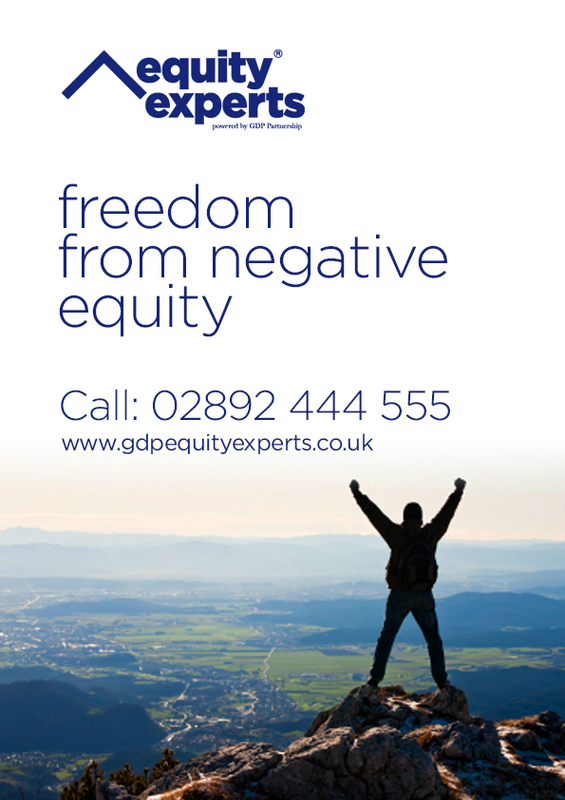 The bank accepted our offer which was a fantastic result for our team at GDP Equity Experts but more importantly it was a fantastic result for our client, meaning she could finally move on with her life. This case is an example of what can happen when someone asks for help when it comes to debt. Many believe that a debt write off is impossible, so if this is you then read this case again, or check out some of our other recent success stories and find out for yourself that it is possible. Since 2010, GDP Equity Experts have helped hundreds of families, individuals and businesses deal with debt related issues. We have been leading the way in this regulated area over the last 8 years and have particular expertise in helping people deal with crippling debt related issues. This debt has included various debt related areas such as loan sales to Private Equity Firms, debt shortfalls following the sale of a property and general unsecured debt such as credit cards and loans. We would like the opportunity to share this with you. As a result, our team are more than ready to engage and assist if you have been affected by this or you have any other property debt related issues. GDP Equity Experts know what is expected and how to get you to where you want to go. We WANT to hear from you today because we WANT to help you today.